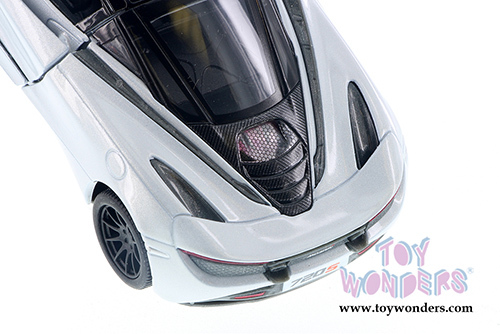 5403D Kinsmart - McLaren 720S Hardtop 1:36 scale. 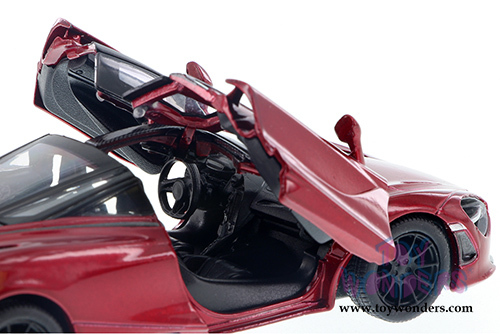 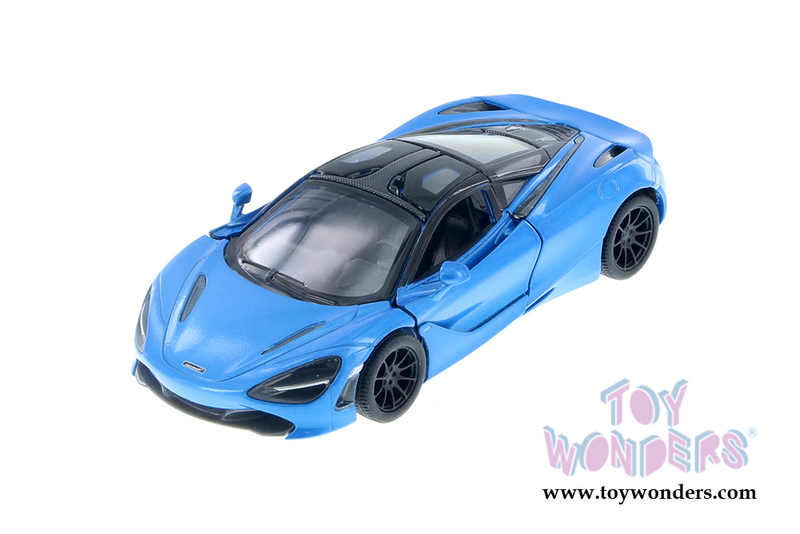 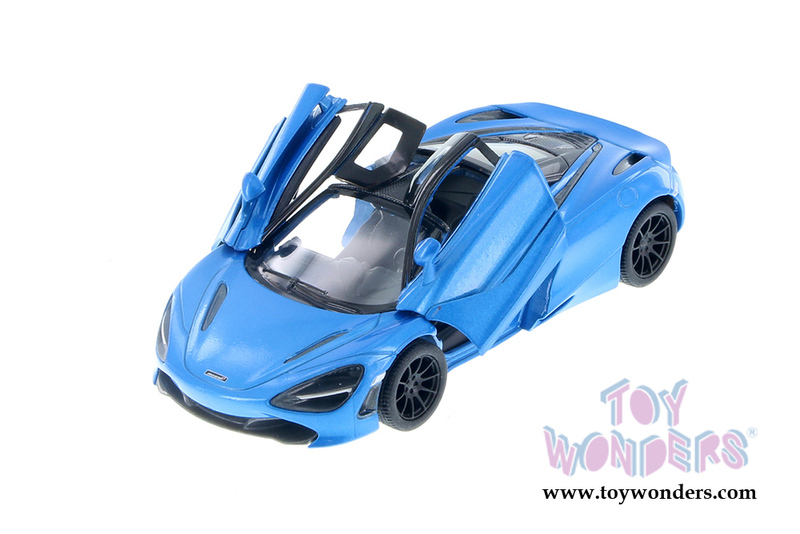 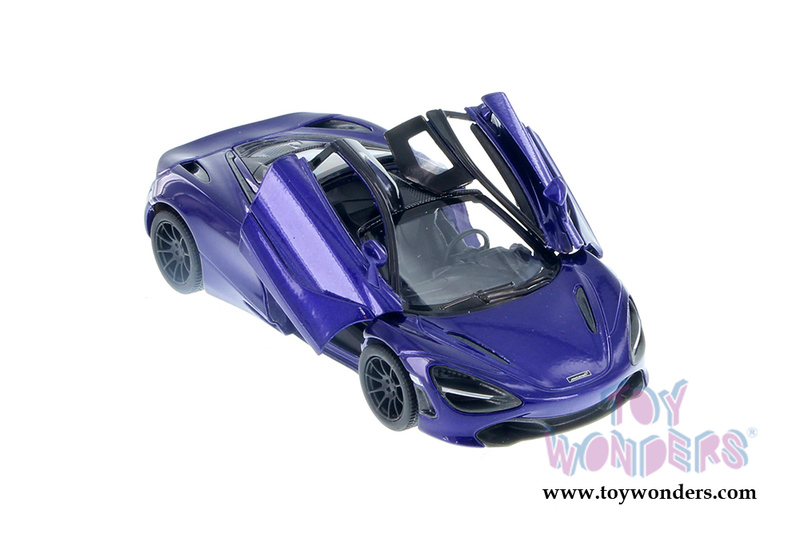 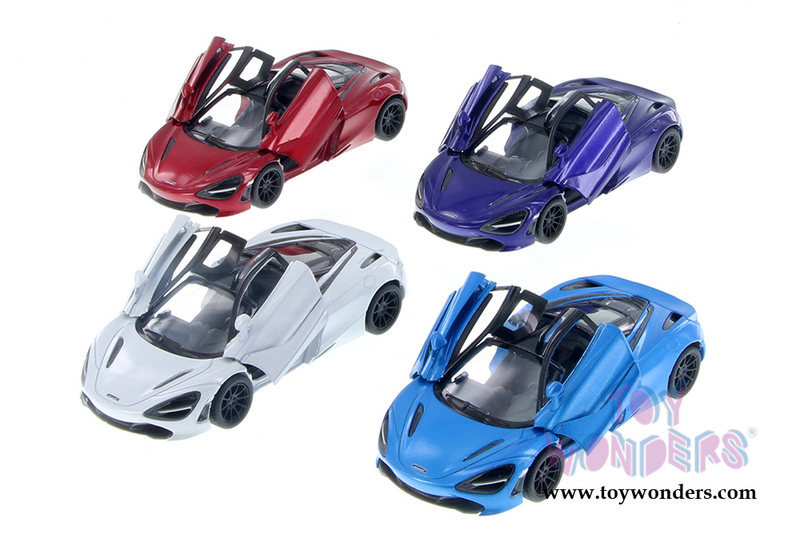 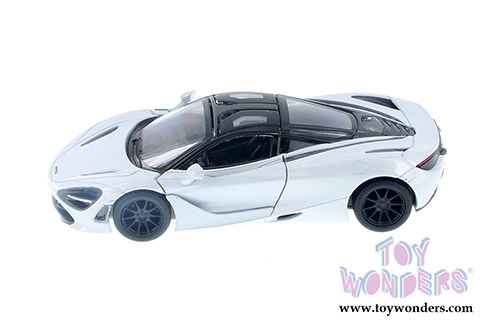 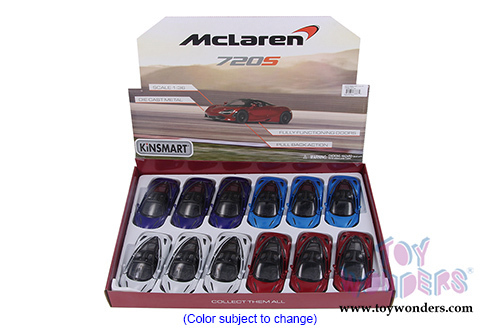 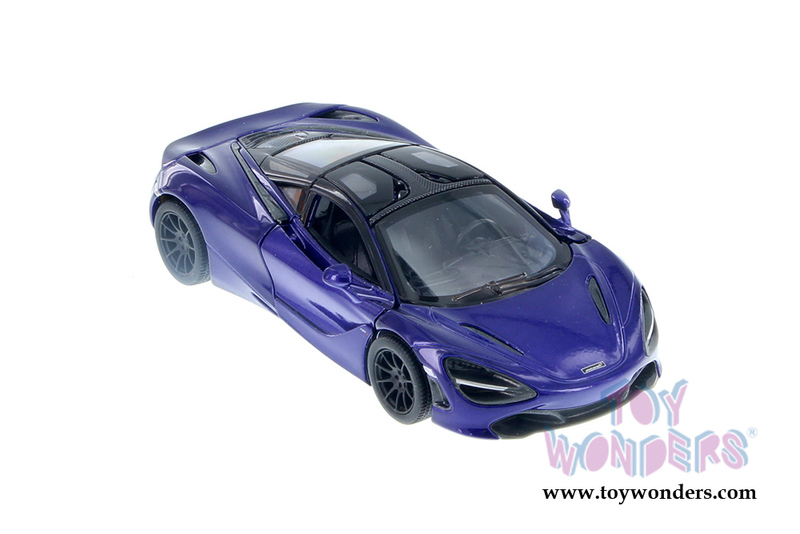 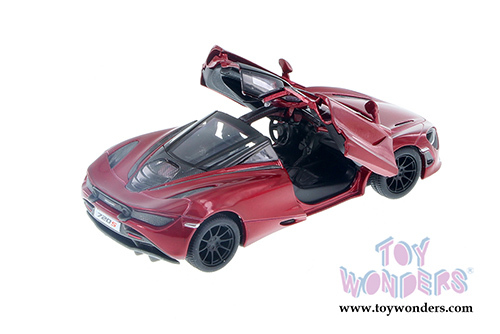 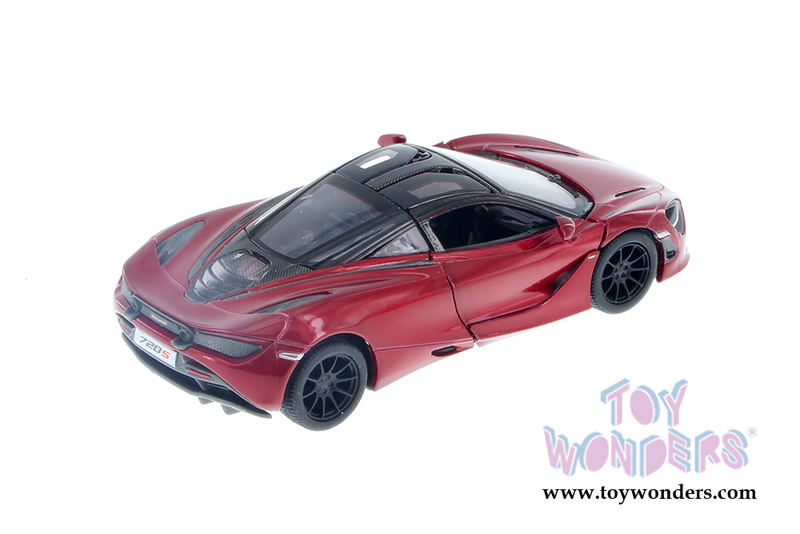 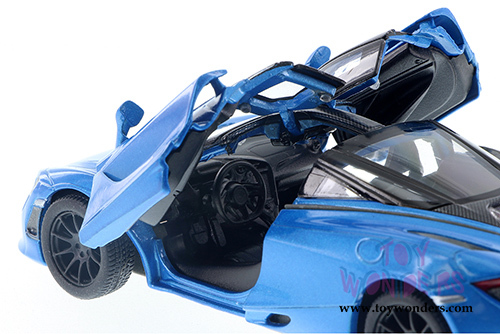 This McLaren 720S is a 5"L x 2.25"W x 1.25"H diecast metal car features pullback motor action and openable gullwing doors.Manufactured by Kinsmart.12 pcs per display box in assorted colors. 72 pcs per inner box.